REQUEST AN APPOINTMENT FOR A CONSULTATION. Are you eager to start growing and ready to learn more, touch and explore our greenhouse systems in person? Please fill out the form and we’ll get back to you asap so we can set up a meeting to take the first step to a better grow! 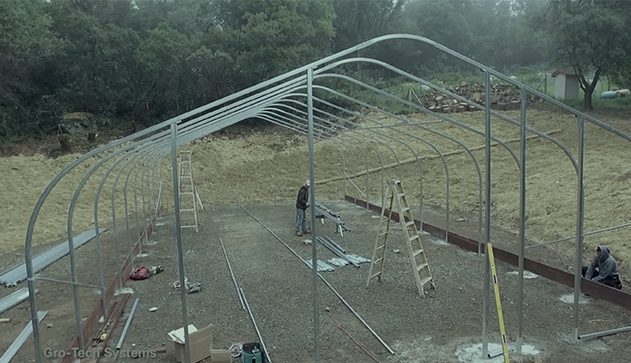 Our Sierra Series greenhouse is for the ambitious farmer with an eye for design. It was inspired by the breathtaking geometric shape of the Sierra Mountains. 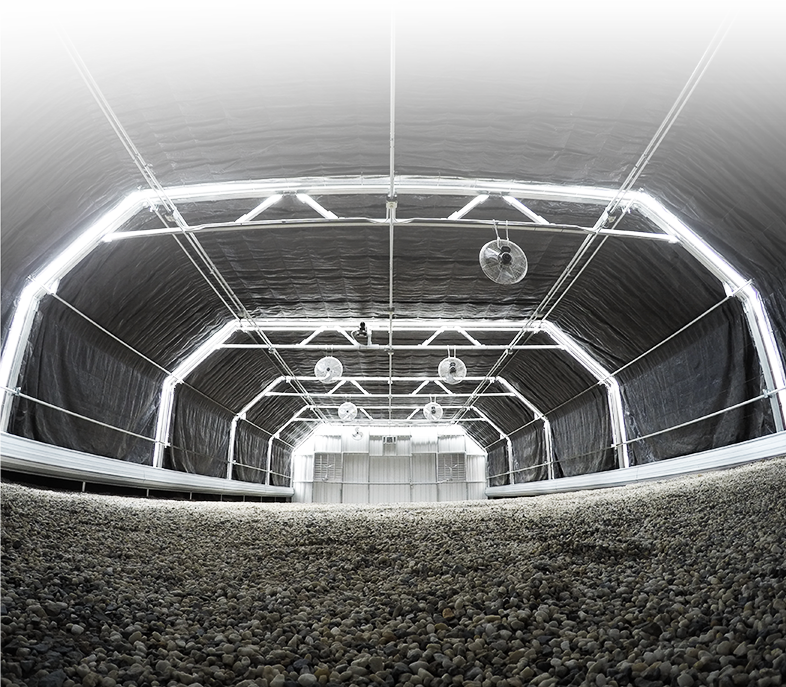 The ample design gives growers substantial flexibility, giving them the opportunity to take their crop to new heights. 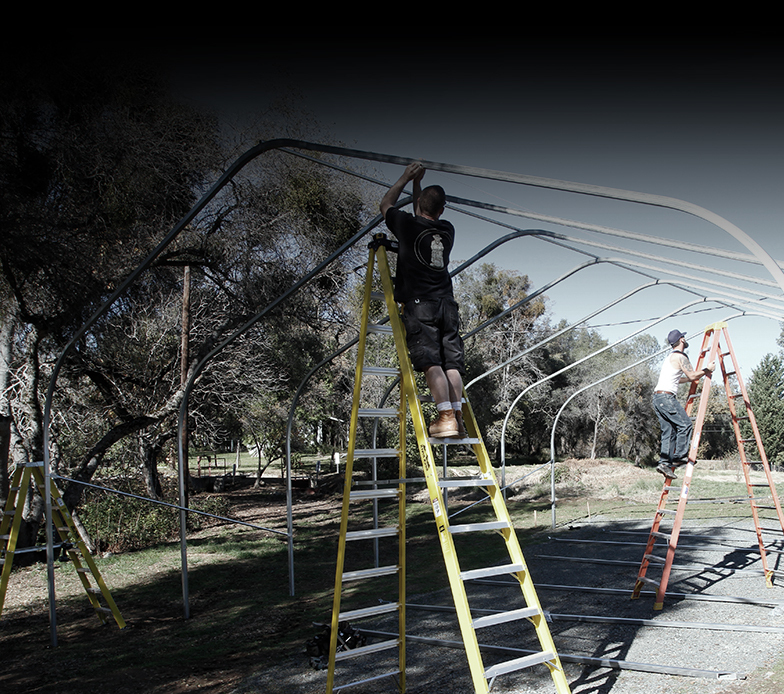 The Sierra empowers growers with elevated ambitions, allowing their business to soar. 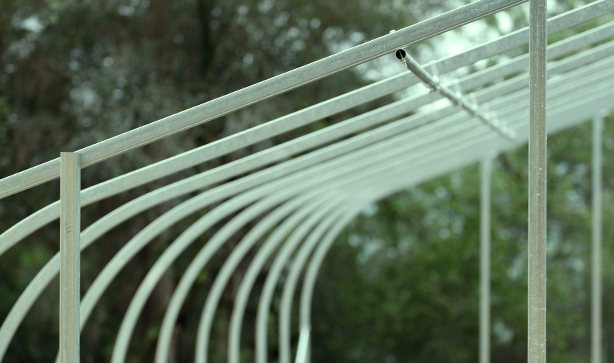 Uniquely designed to maximize your canopy space - more canopy, more plants, more productivity. 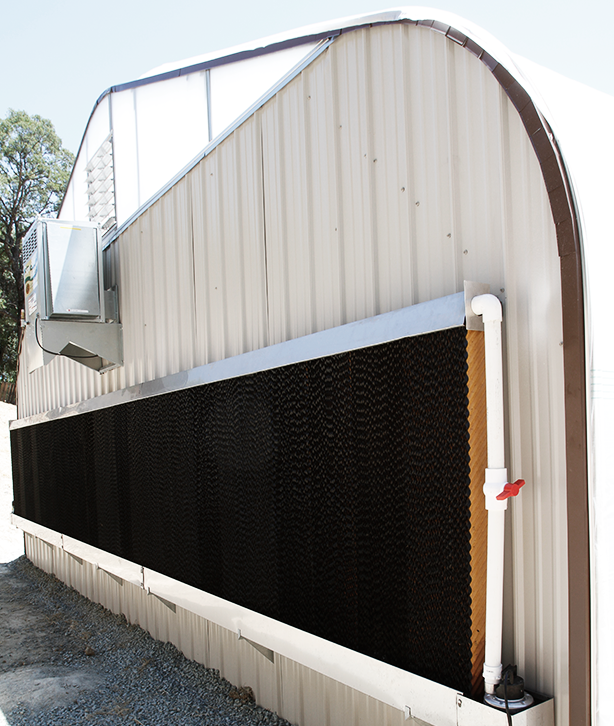 The only structure on the market with an industry specific design. 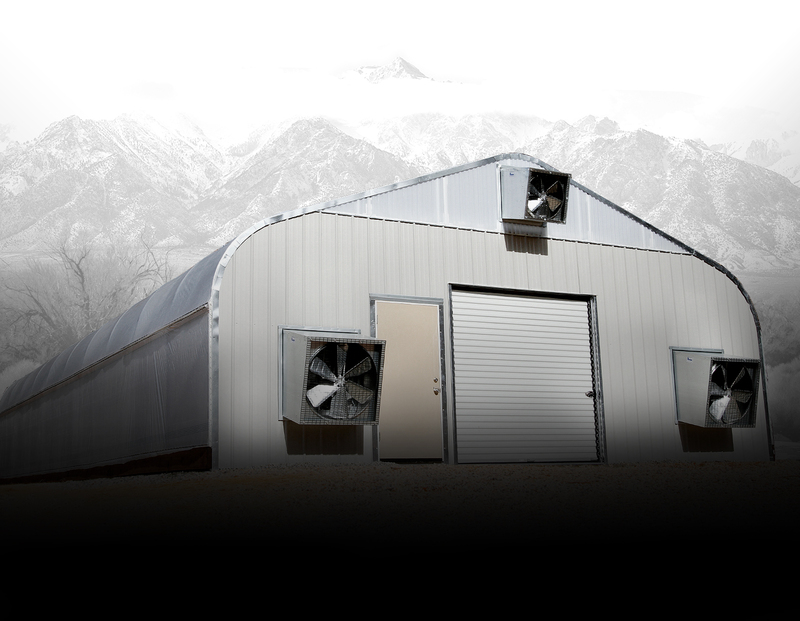 The sidewall height, geometry of the structure, and light deprivation system design sets the Sierra Series ahead of other greenhouse systems. The Sierra Series was designed in tandem with our, provisional patent pending, light deprivation system and was specifically built to have all of the components work in conjunction with each other. 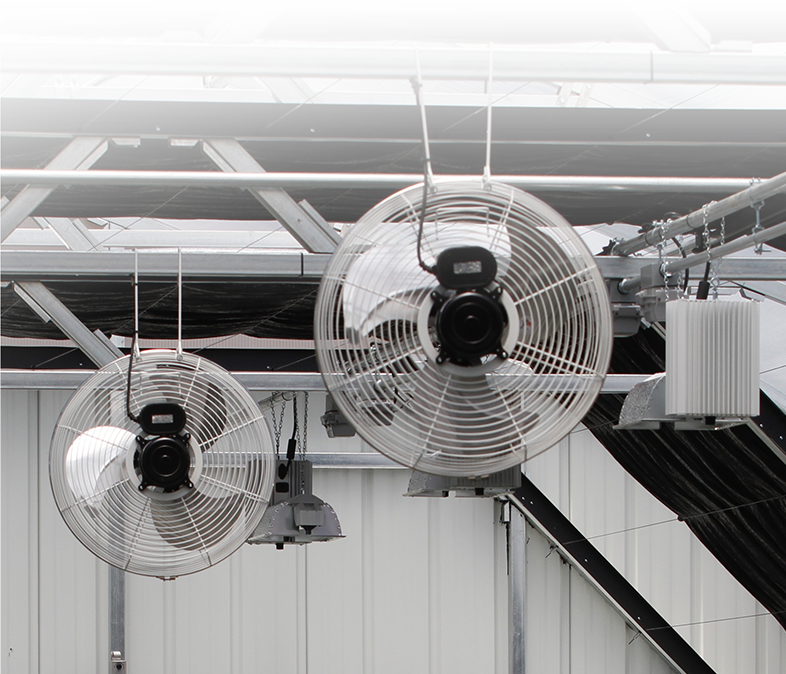 The lower truss of the light deprivation system is designed to support lights, HAF fans, and provide a raceway for electrical. 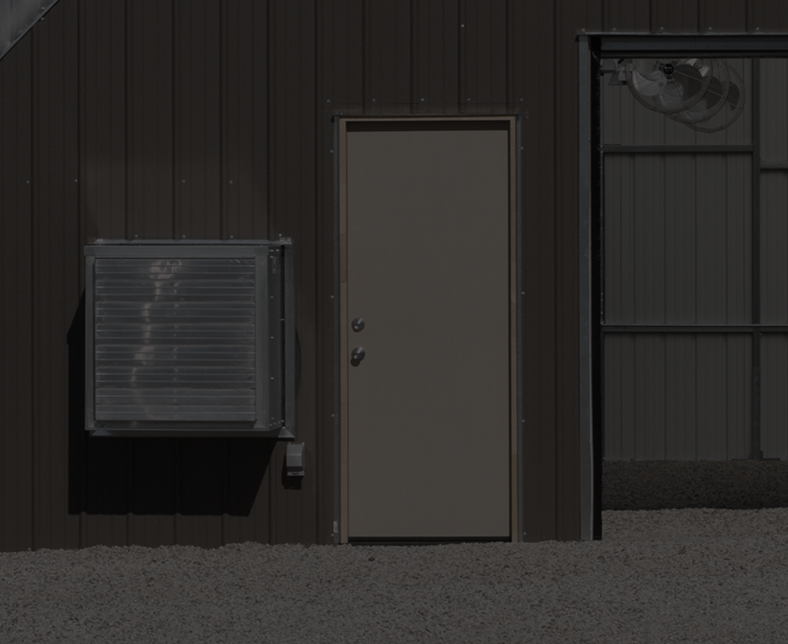 We’ve chosen fiberglass doors for the Sierra Series because they are low maintenance, energy efficient, and most importantly durable. 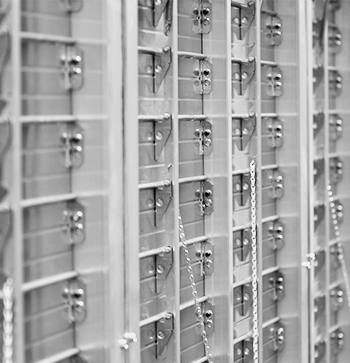 They resist dents, scratches and are impervious to rot and rust. Fiberglass doors never bow or warp from exposure to weather. When properly installed, fiberglass doors offer superior security. 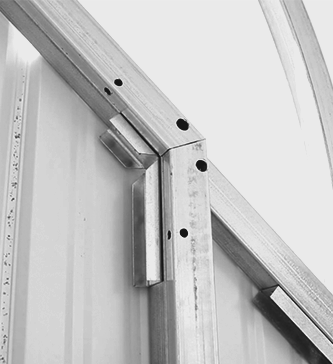 Your entry door is only as secure as its frame, but composite door frames have twice the screw-holding power of wood. Our fiberglass doors come in different sizes and are made in the USA. We are excited to hear from you. Please use the form to reach out to us if you have any questions about our greenhouse systems, a Gro-Tech Systems specialist will get in touch with you.